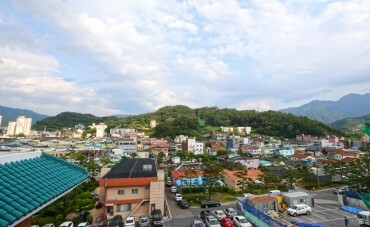 SEOUL, Jun. 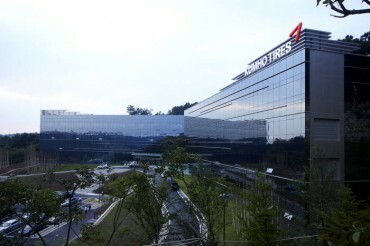 30 (Korea Bizwire) — Netflix’s newly released South Korean movie “Okja” could have attracted over seven million moviegoers to the cinema if the streaming service hadn’t simultaneously released the movie on its platform, new big data-based statistics say. According to the big data analysis released by movie recommendation service Watcha on Thursday, the estimated number of spectators for renowned South Korean film director Bong Joon-ho’s latest work was 7.27 million, provided the movie followed the traditional path of cinema release followed by DVD and streaming release. The interesting findings come after the South Korean movie recommendation service analyzed the preferred genre and quality of a movie by the audience, as well as its main feature ‘I want to watch’, which can measure the popularity of a movie based on the number of likes it garners on the website. 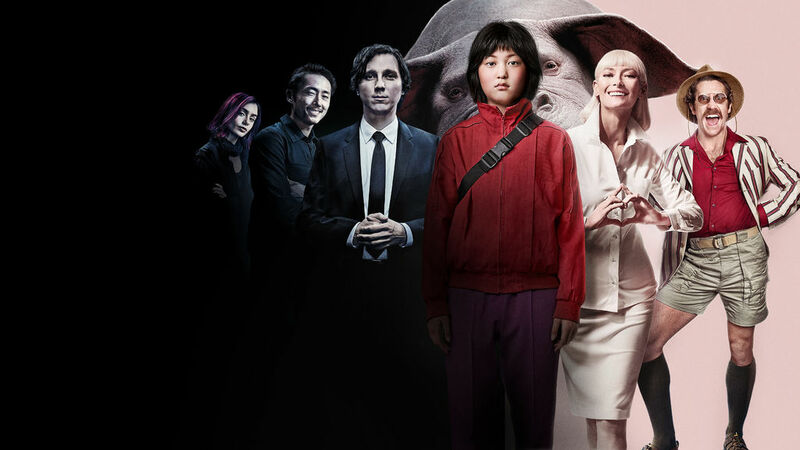 “Okja” had received more than 12,000 likes as of Wednesday, putting it among only 12 movies released since 2014 with over 10,000 likes. The 12 movies have been watched by 5.37 million moviegoers at the cinema on average. “At 85.5 percent, the vast majority of Watcha users were interested in director Bong Joon-ho’s work. Of the 12,008 people who wanted to watch his latest film, 90 percent have watched his previous film the Host while 87 percent have watched Snowpiercer,” the movie recommendation service said.